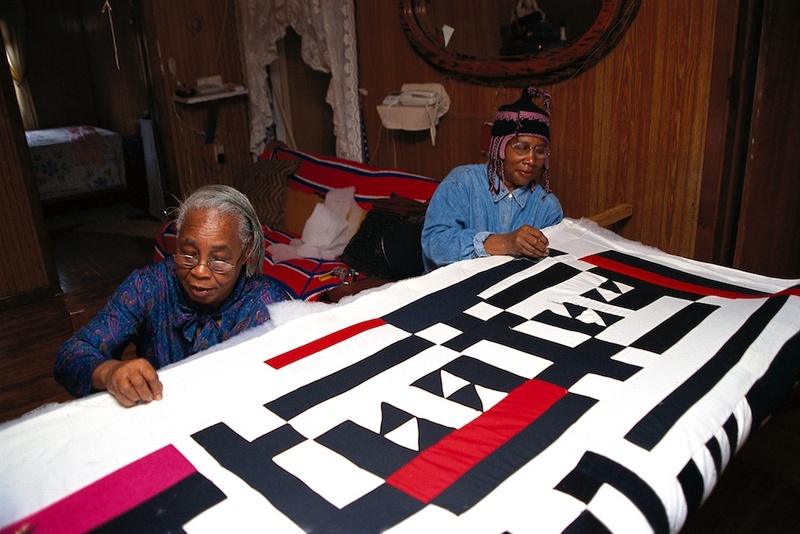 In 2002 the inaugural exhibition The Quilts of Gee’s Bend documented the quiltmaking achievements of the African American community of Gee’s Bend, Alabama, a small, isolated African American community in southwest Alabama. Presented at thirteen major museums around the United States, the show prompted an outpouring of popular interest and international critical acclaim. Expanding upon that initial exhibition and its accompanying publications, Gee’s Bend: The Architecture of the Quilt offers a deeper look into the women and their art, and a more focused investigation into the nature and inspirations—and future—of the Gee’s Bend quilt tradition. 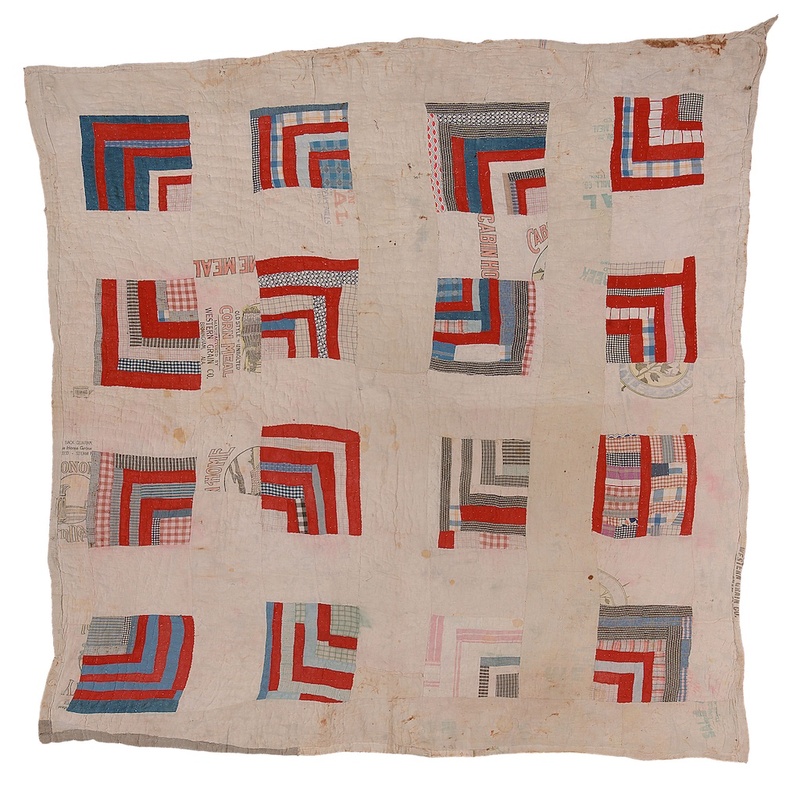 Gee's Bend: The Architecture of the Quilt features seventy spectacular quilts made by four generations of women in Gee's Bend. With bold improvisation of traditional quilt motifs, these women have created a style all their own. Made between the 1930s and the present, the Gee's Bend quilts’ bright patterns, inventive color combinations, lively irregularities and unexpected compositional variations make them outstanding examples of modern art.